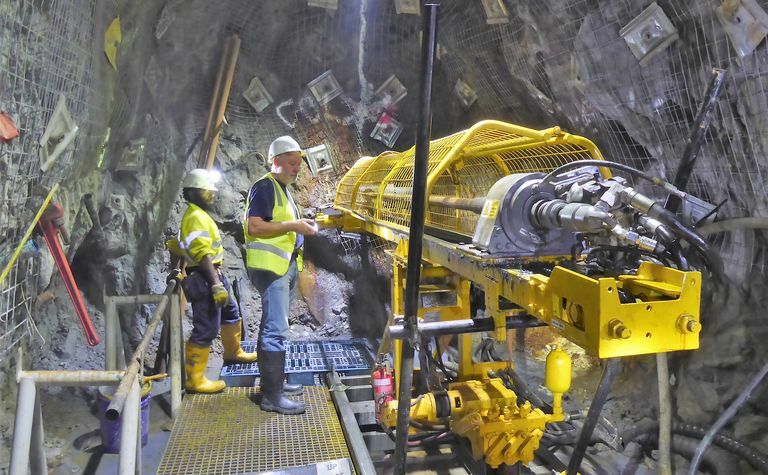 K92 Mining said it had record production of 19,778 ounces of gold equivalent for the first quarter of 2019 at Kainantu gold mine in the Eastern Highlands of Papua New Guinea. 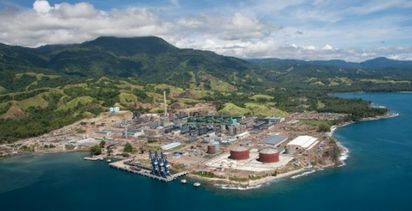 During the quarter, Kainantu produced 19,125oz gold, 264,114 pounds of copper and 5564oz silver for the 19,778oz gold equivalent. 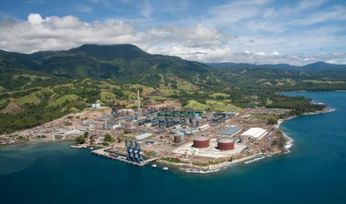 This production represents a new record for the Kainantu gold mine, the company says, being almost 20% higher than the previous record production of 16,451oz gold equivalent achieved in the fourth quarter of 2018. 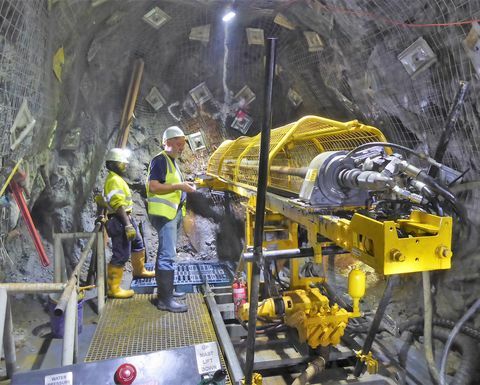 Recoveries for the first quarter averaged 93.7% for gold and 93.9% copper.